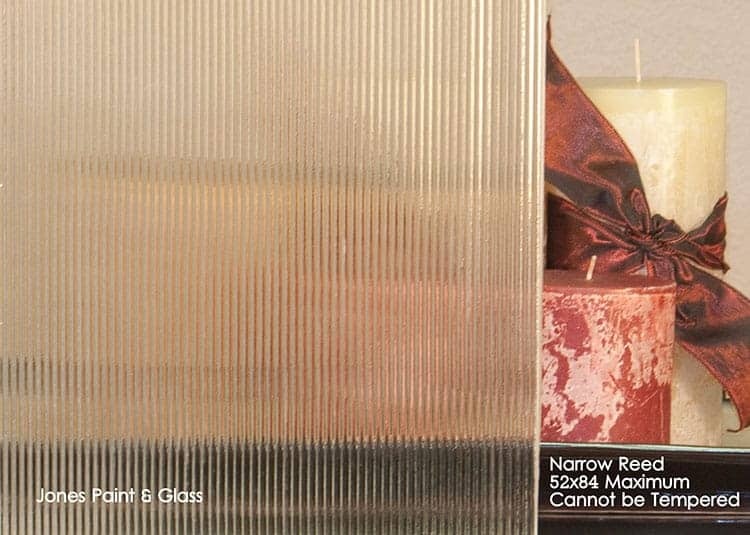 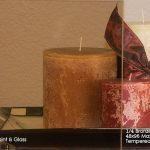 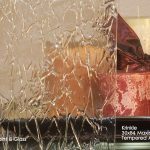 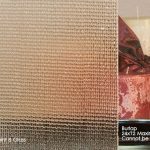 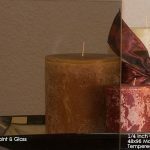 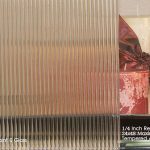 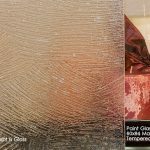 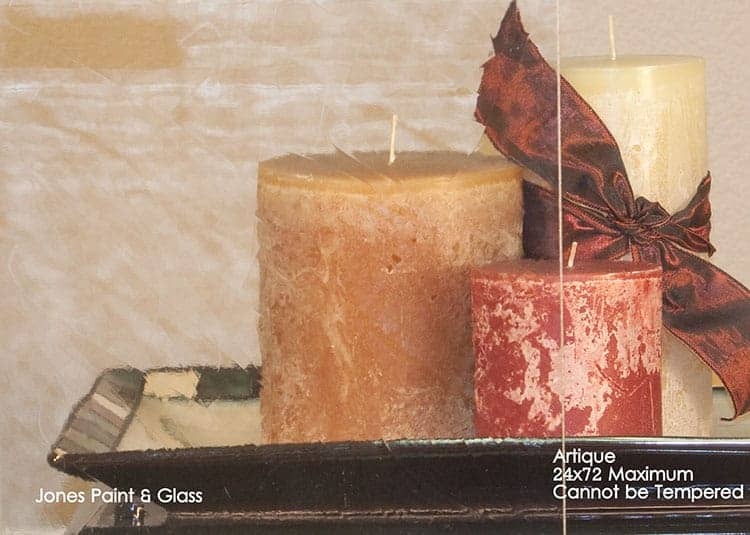 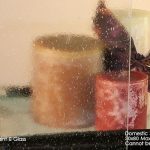 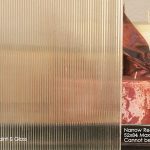 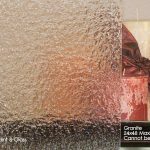 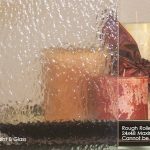 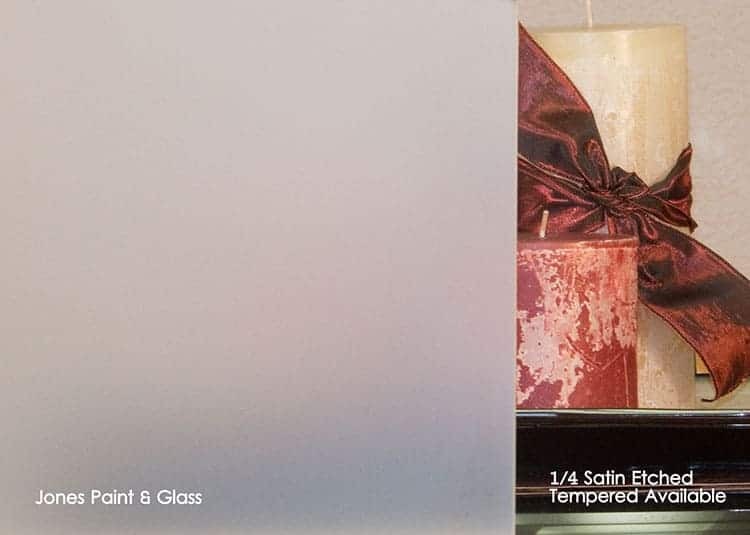 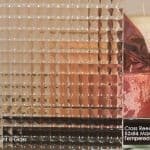 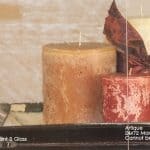 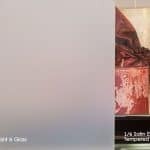 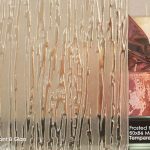 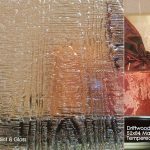 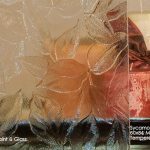 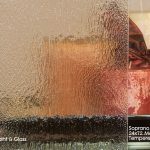 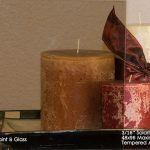 Jones Paint & Glass offers a wide variety of custom decorative glass styles, including textured glass, patterned glass, frosted glass, and tinted glass. 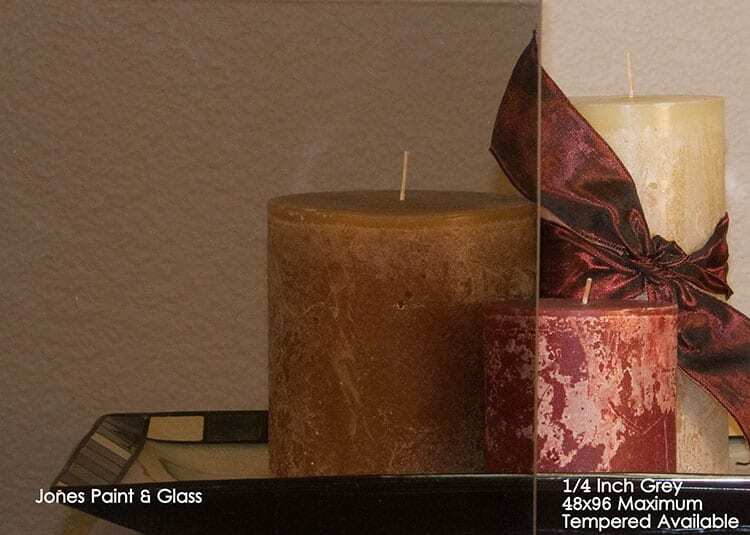 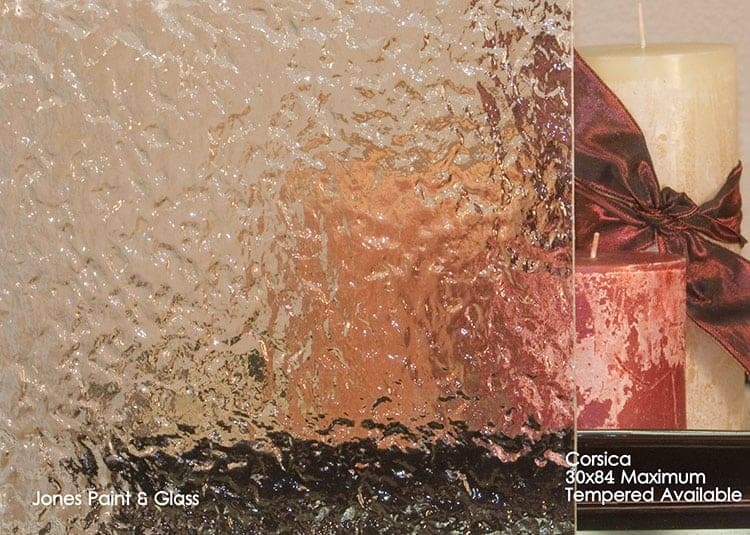 Decorative glass can add visual interest and varying levels of opacity for privacy or light diffusion. 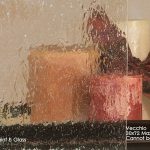 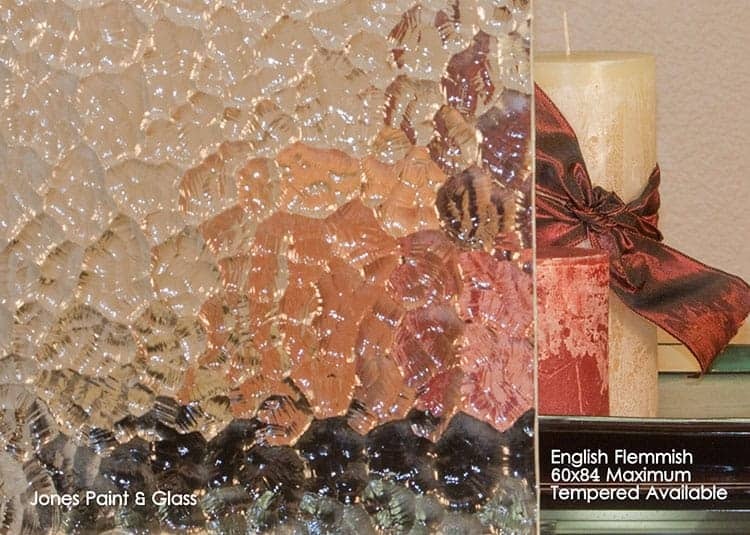 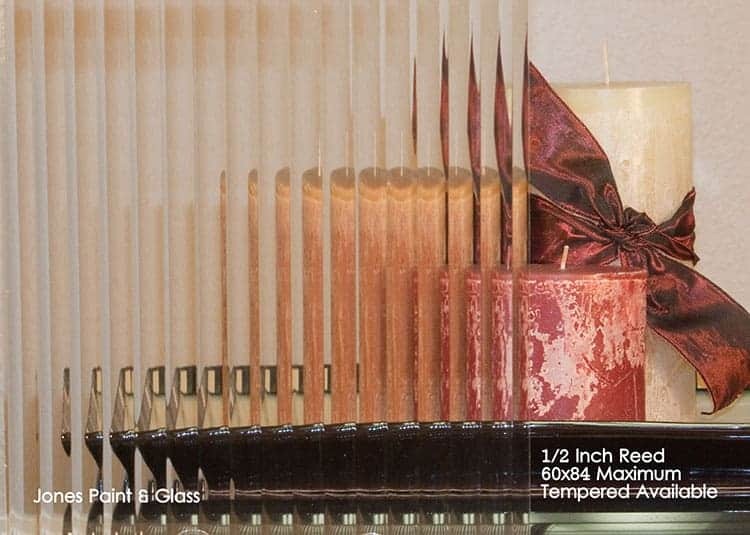 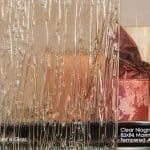 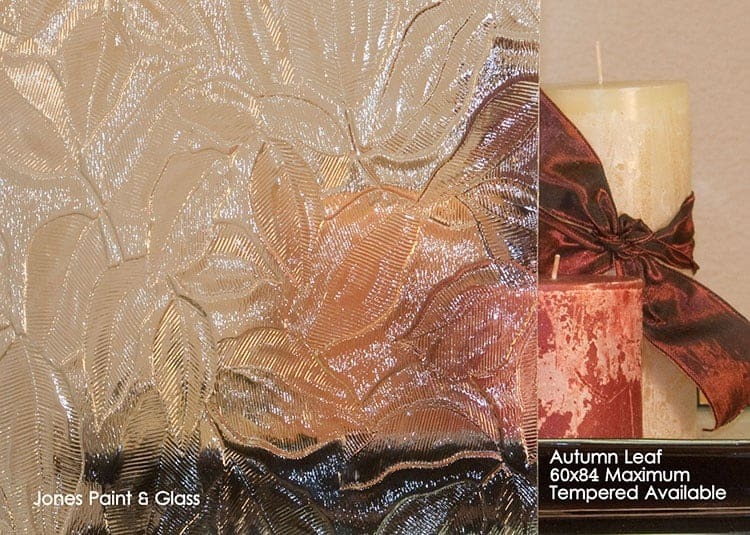 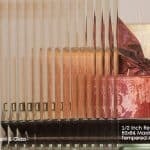 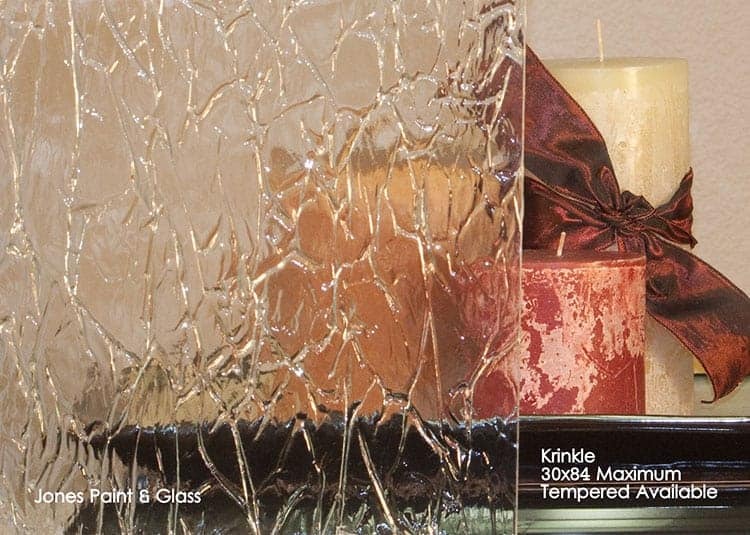 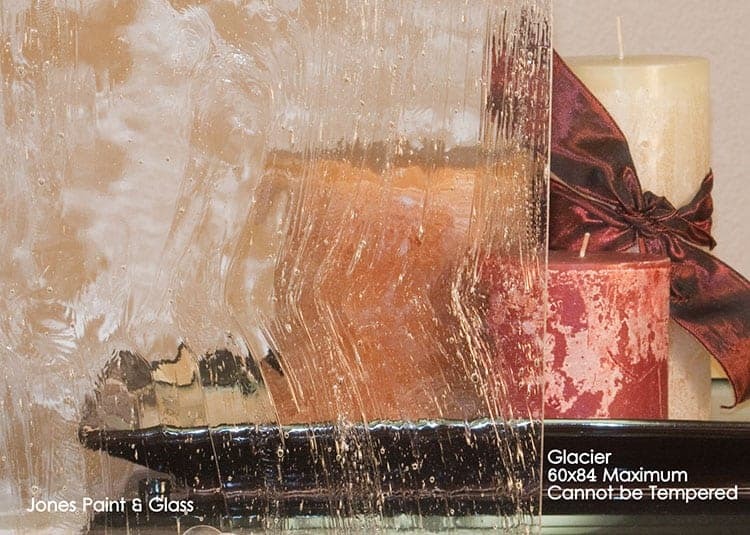 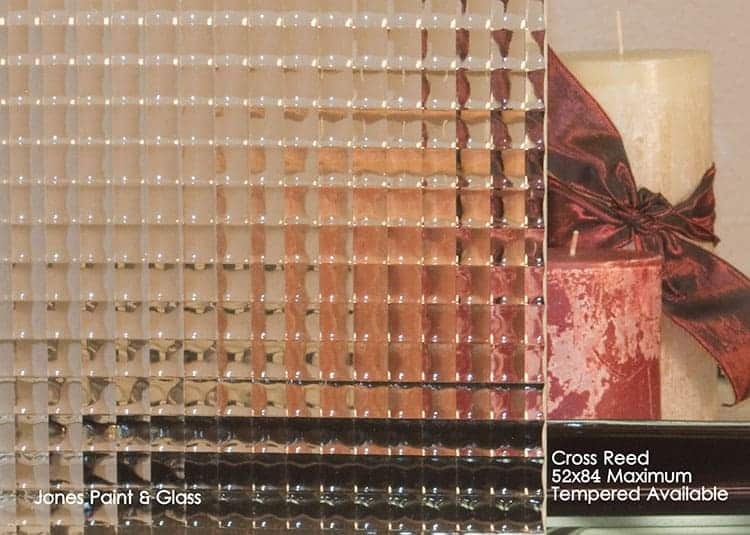 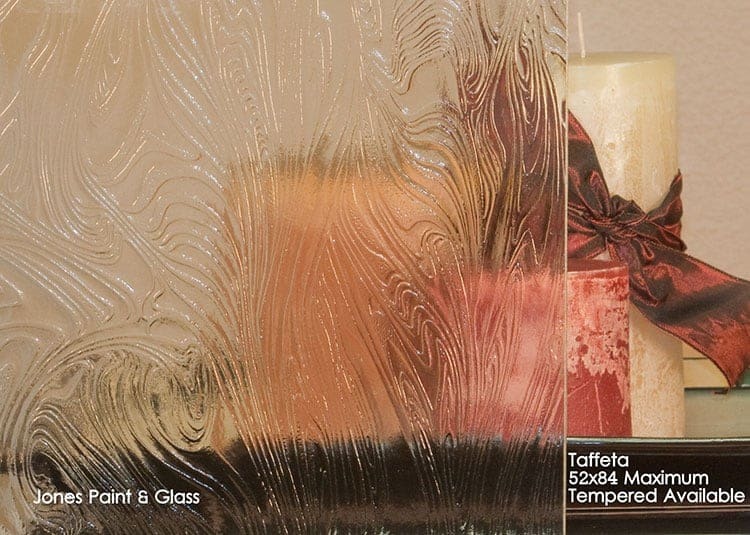 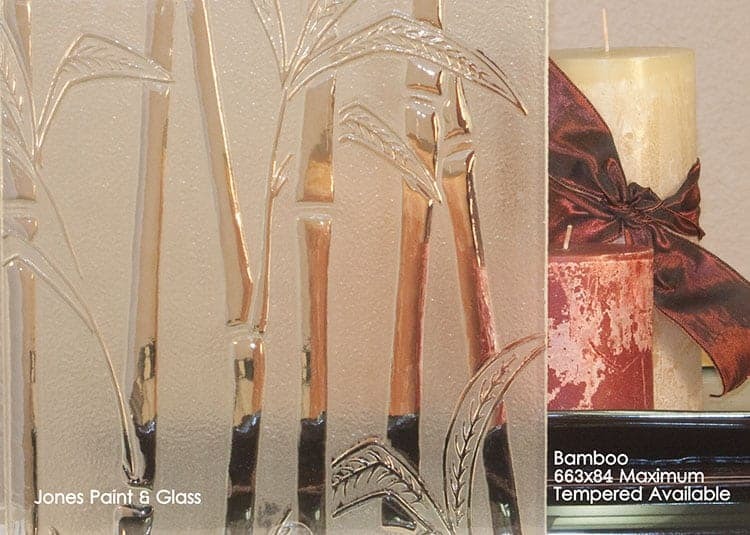 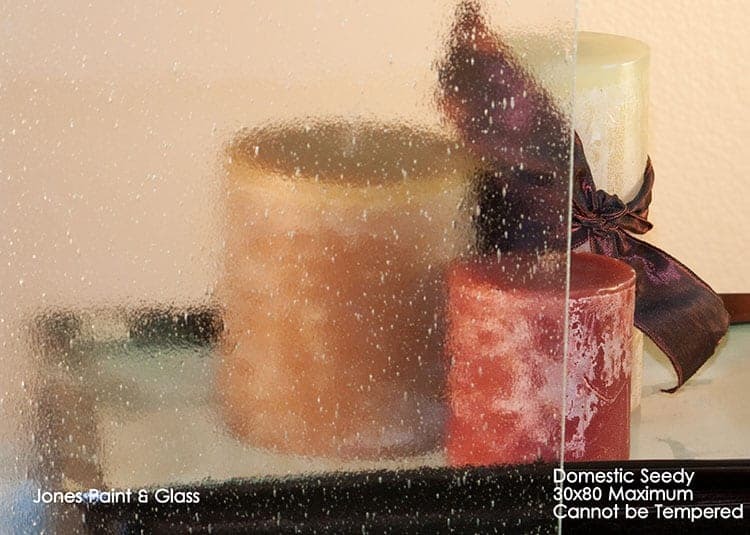 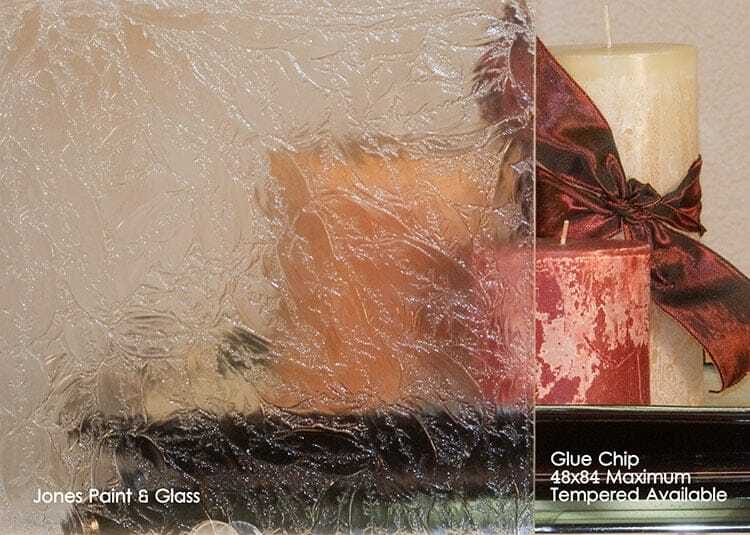 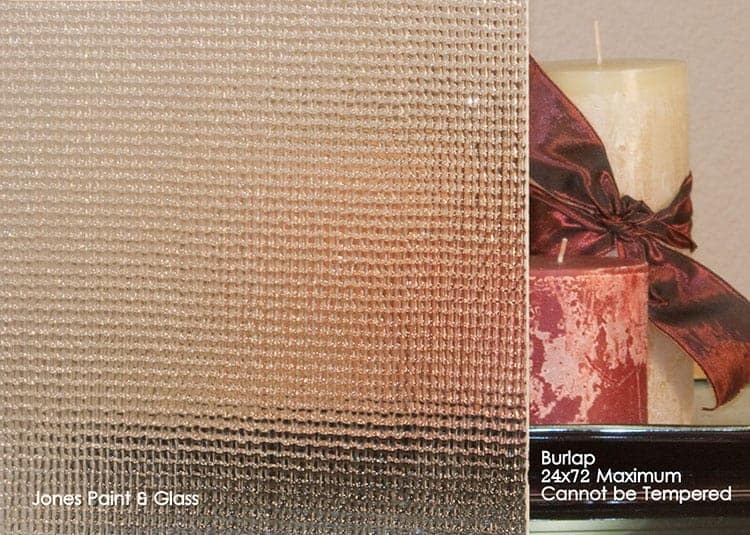 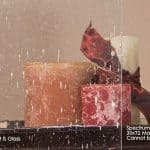 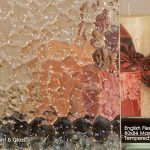 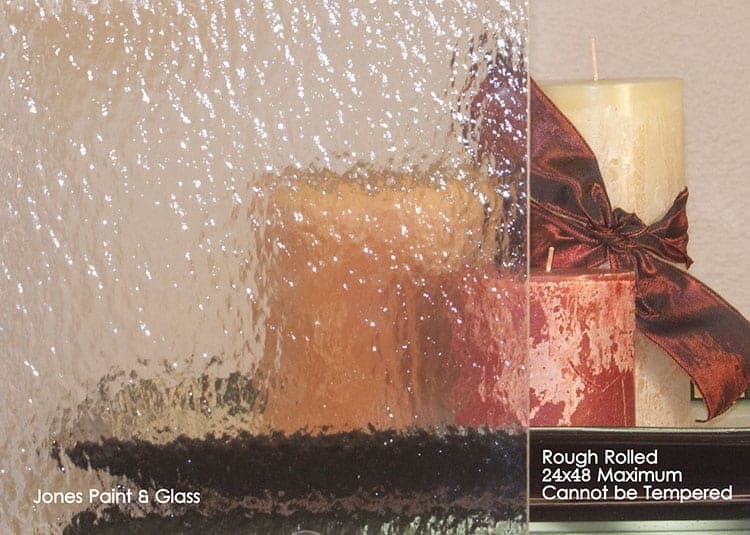 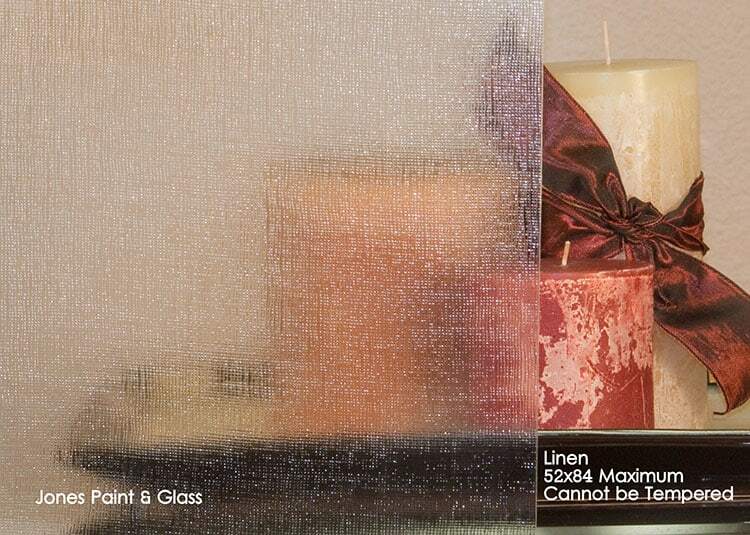 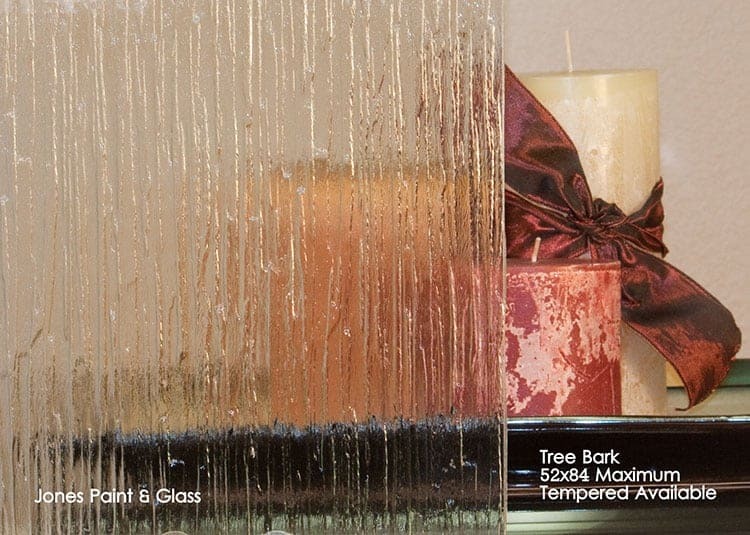 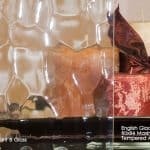 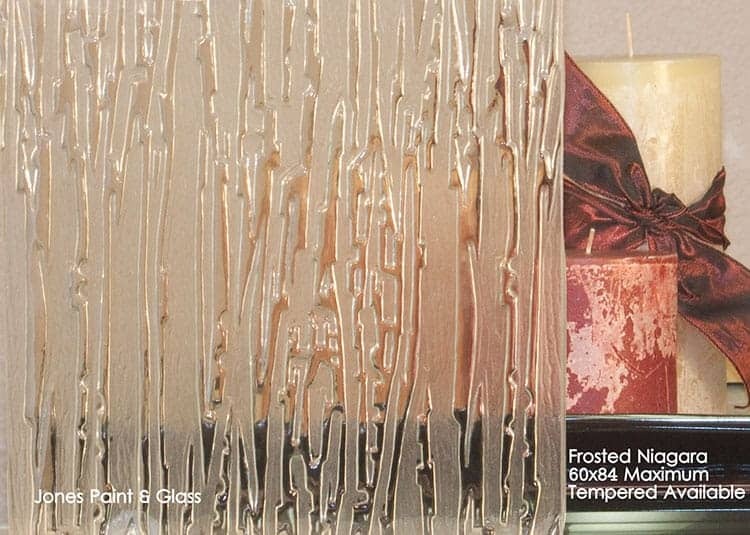 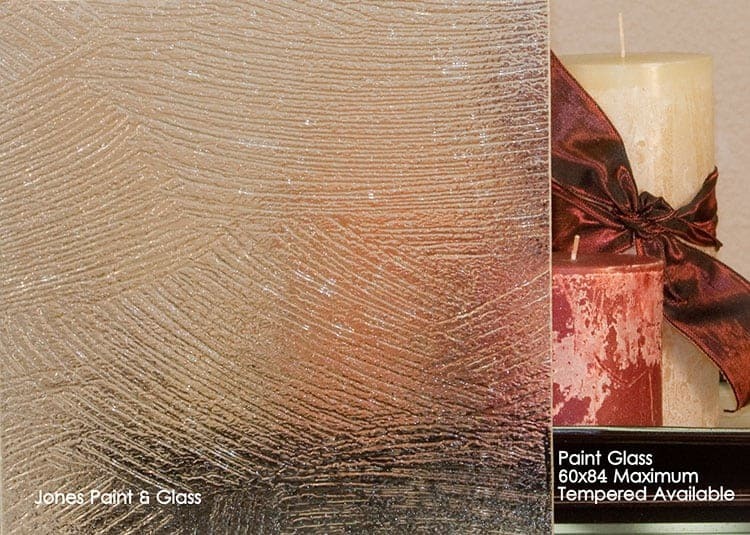 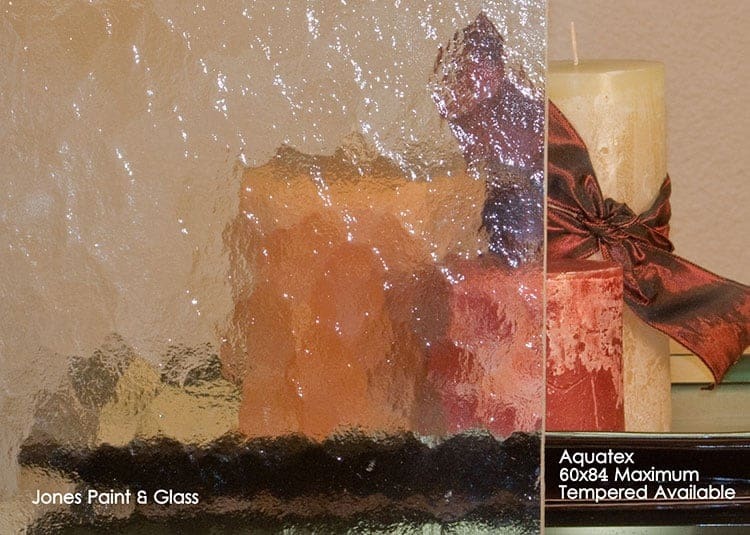 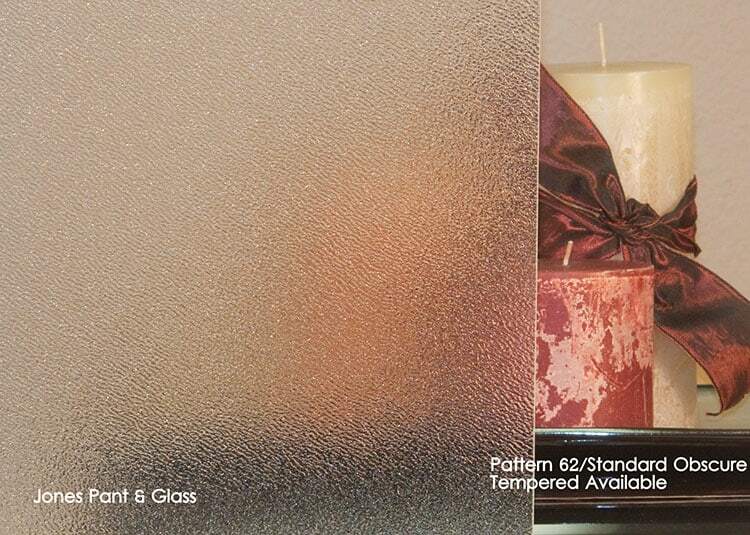 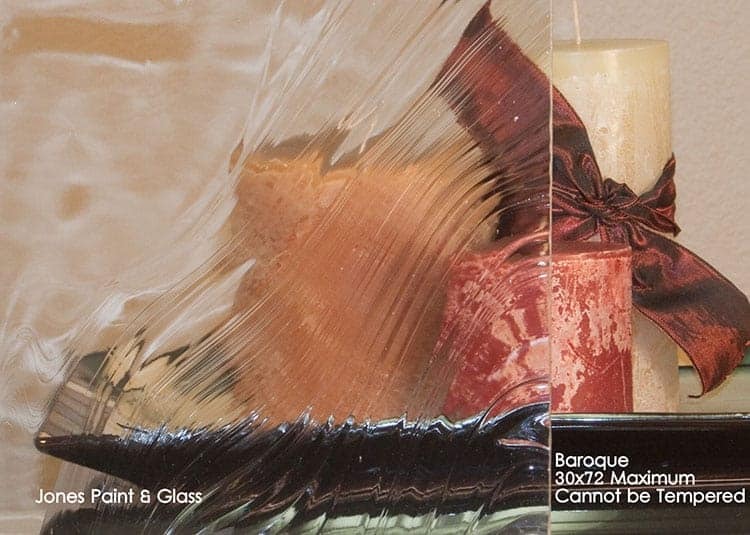 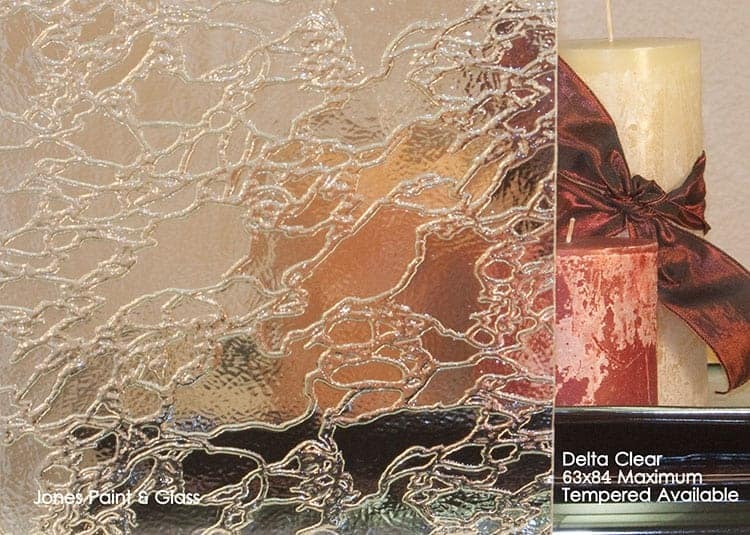 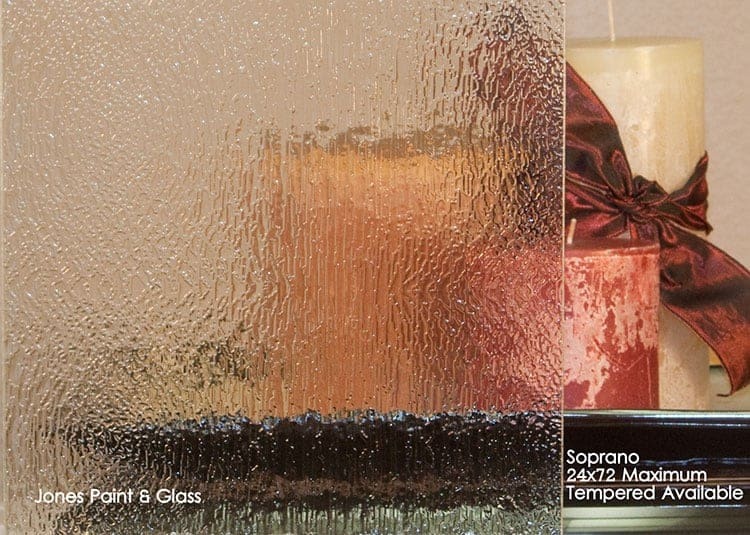 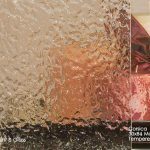 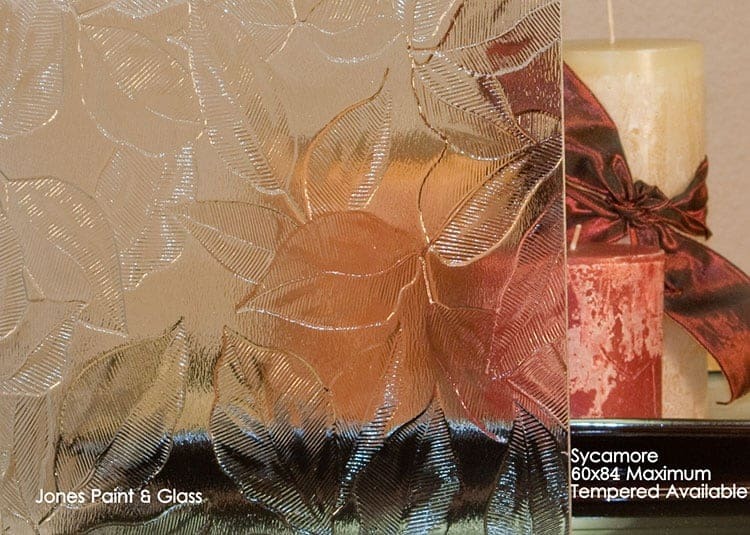 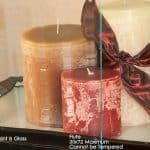 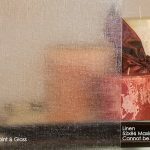 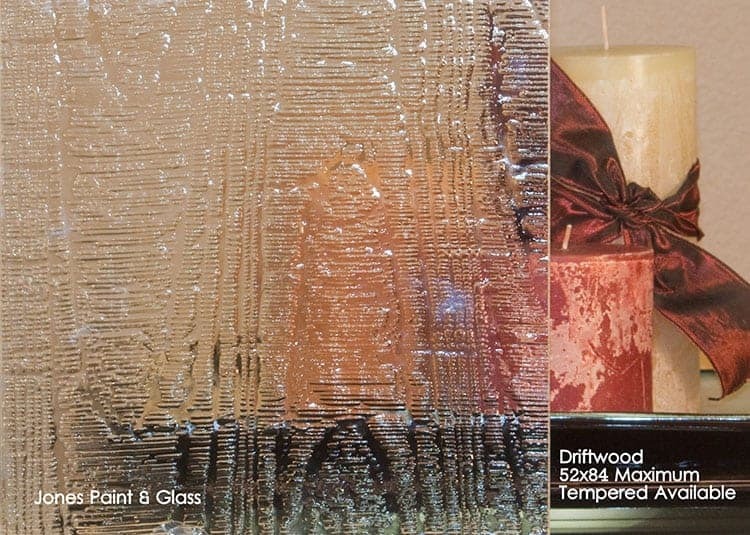 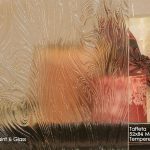 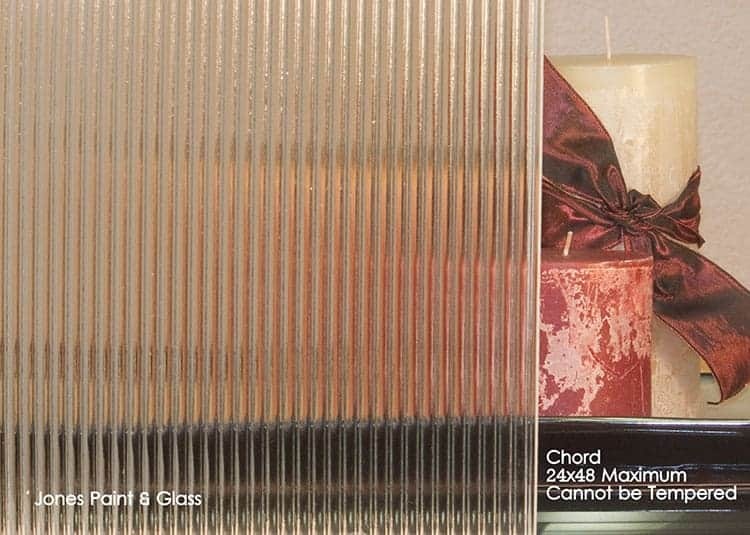 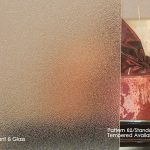 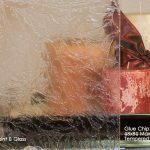 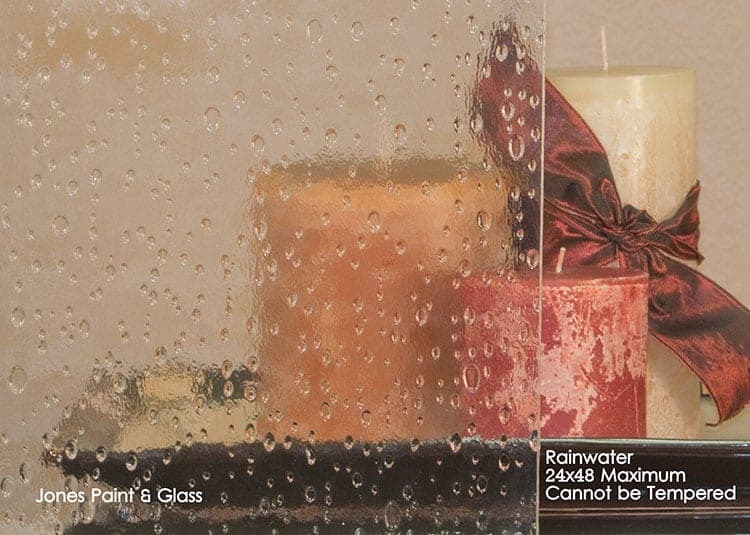 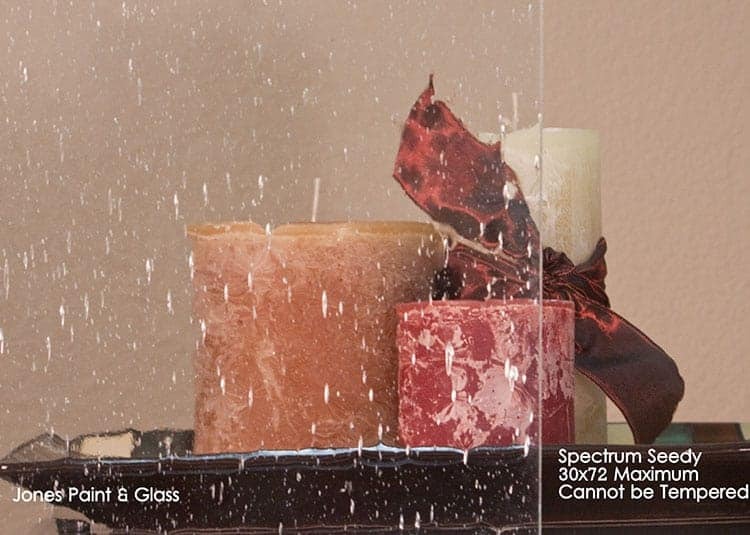 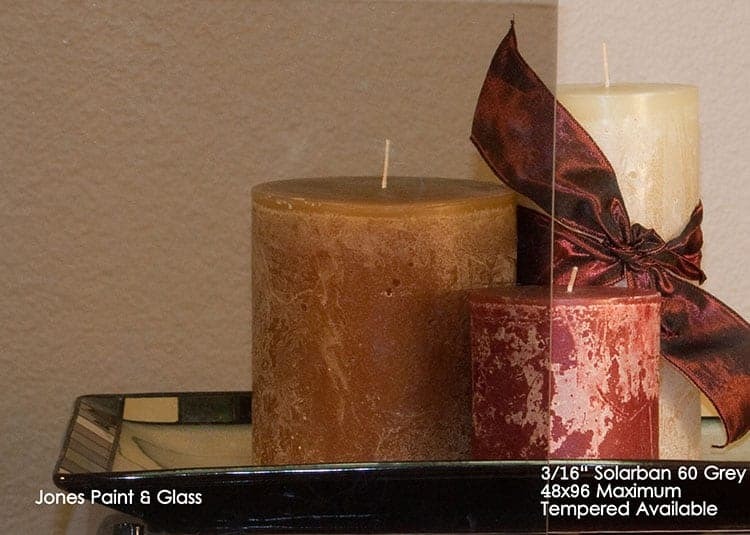 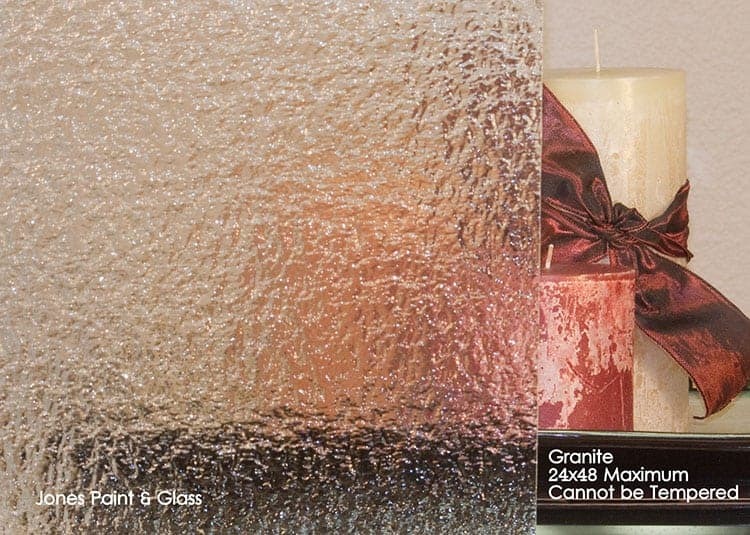 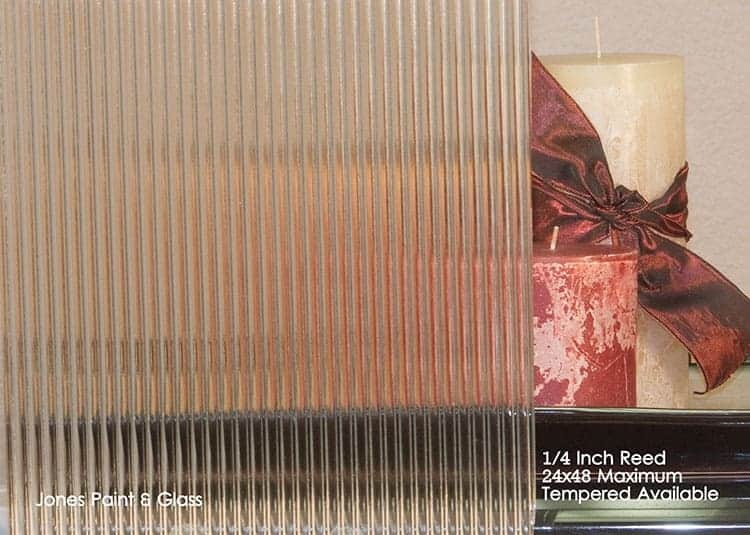 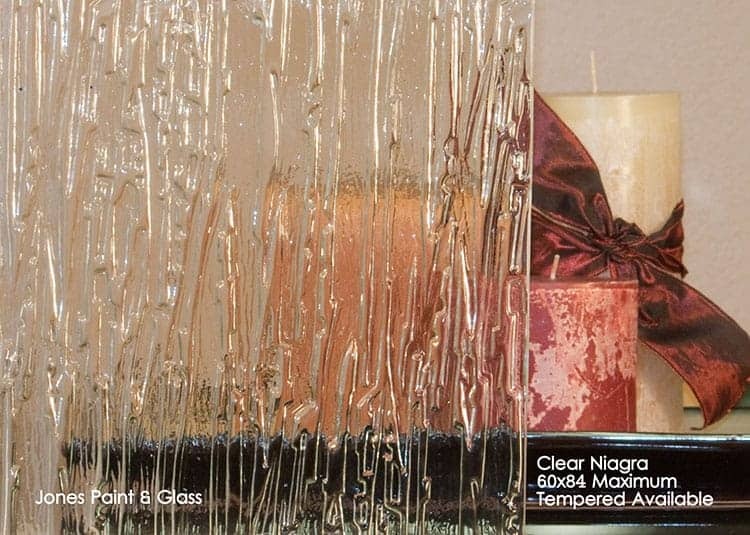 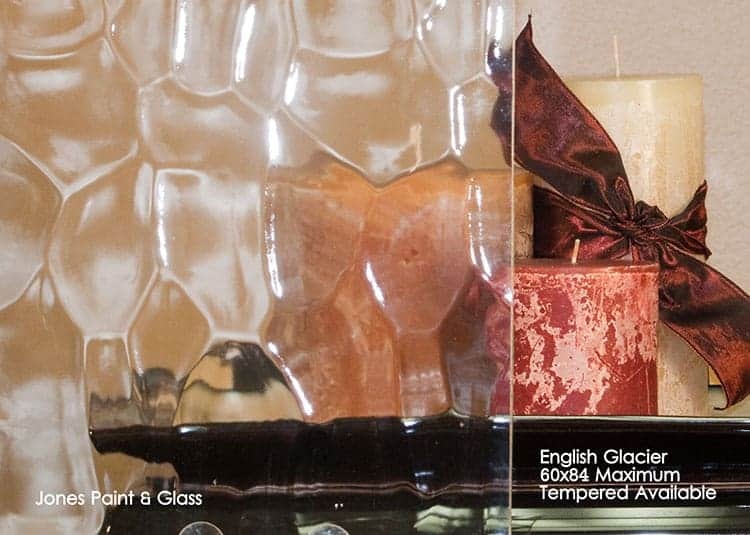 Our patterned glass is perfect for furniture, glass showers, privacy windows, office decor, and more. 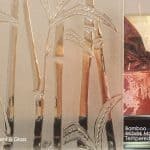 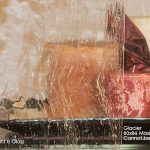 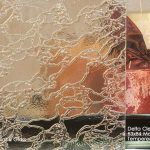 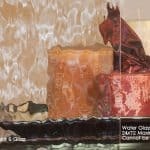 Our custom decorative glass is a great way of bringing a stylistic flair, creative accents, and privacy into your home or business. 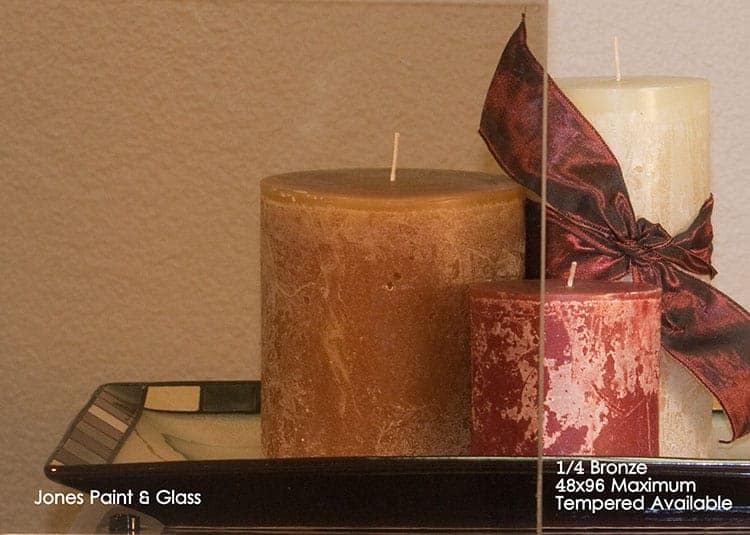 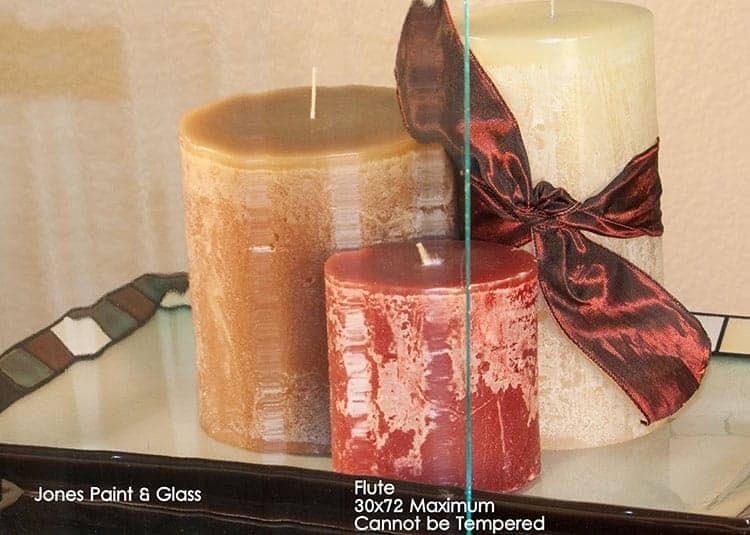 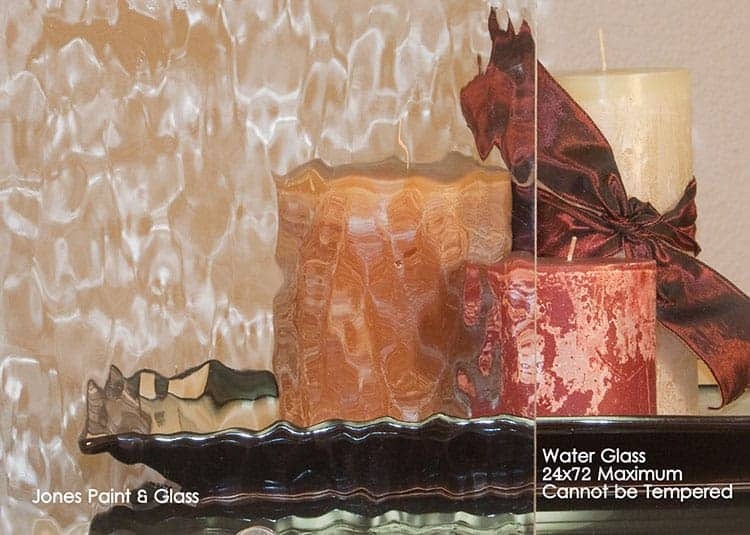 Call today and speak to a Jones glass expert for pricing or for more information on our custom decorative glass. 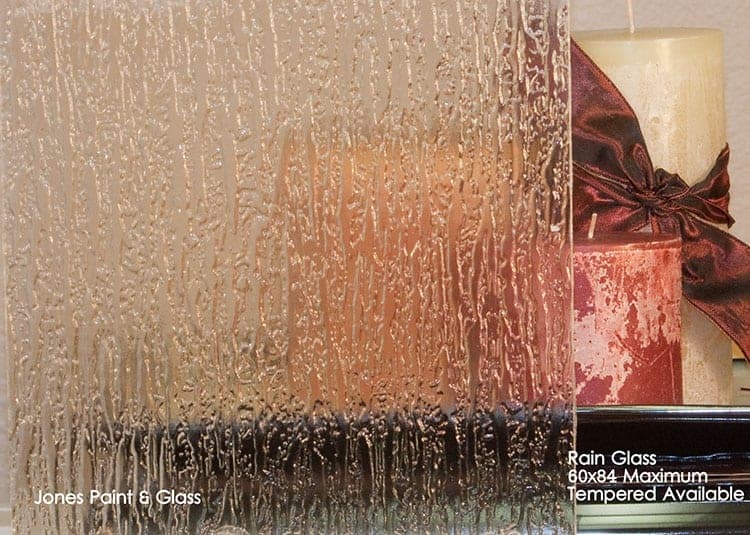 Jones Paint & Glass has relationships with a wide range of the best shower manufacturers in the nation. 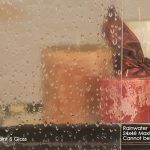 We can order or custom build a glass shower that perfectly fits your needs. 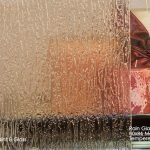 Whether you’re looking for a traditional framed glass shower or a custom frameless euro shower, Jones Paint & Glass has the tools and expertise to bring your bathroom vision to life. 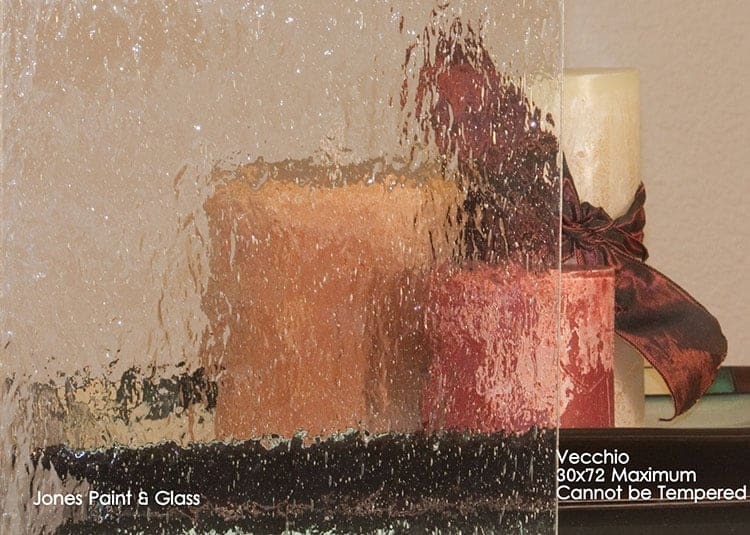 Pick from a wide range of metals, hardware, frames, glass design and thickness to create the shower of your dreams. 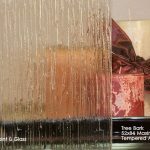 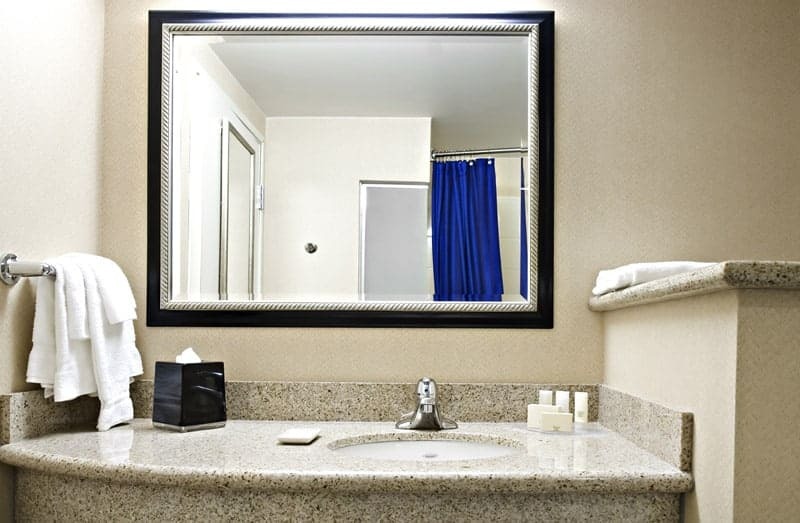 Do you have a picture of the custom glass shower you’re envisioning? 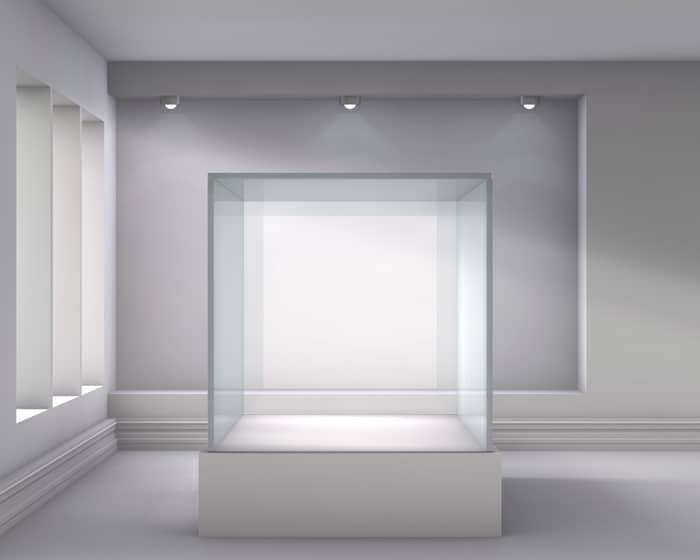 A rough sketch of what you’re hoping for? 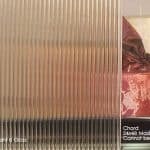 Or just a hazy vision for change? 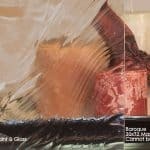 No matter what stage of the planning process you’re in, Jones Paint & Glass can help design and create a beautiful, durable, functional glass shower for your space.